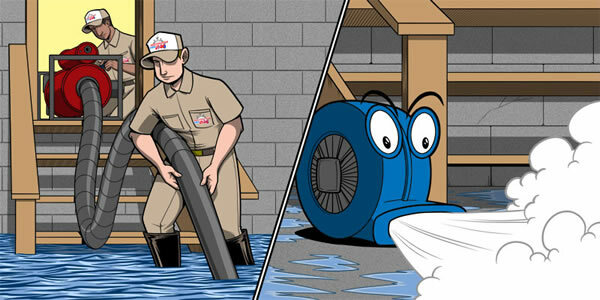 The inspection process is where water damage restoration begins. 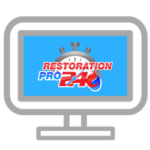 Restoration Pro 24 trained professionals will complete a thorough inspection in which they will then be able to provide a complete scope of the water damage and create a plan for bringing the property back to its original condition. The water source must be stopped before the drying process can begin. The technicians will find the source and stop it upon arrival. Restoration Pro 24 Professionals must identify the category and classification of water to restore your property safely to industry specifications. The type of water contamination will affect the specific restoration processes used to restore your property. They inspect and test your home to discover the extent of the damage. 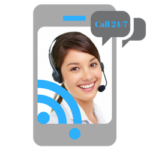 Additionally, they will look for safety concerns and explain them to you. If you are aware of any safety issues, such as asbestos or lead, please share them with the technicians to help prevent and potential health or safety risks.